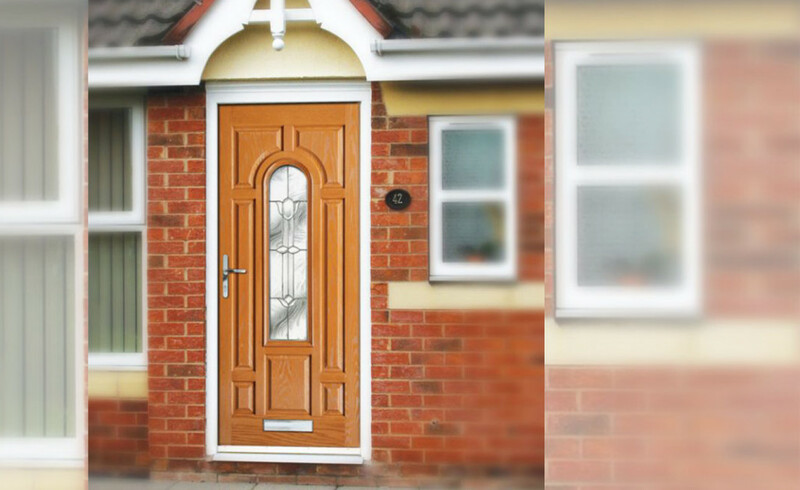 Two thirds of all burglaries are attempted through a door, which is why it is important to make the right choice. 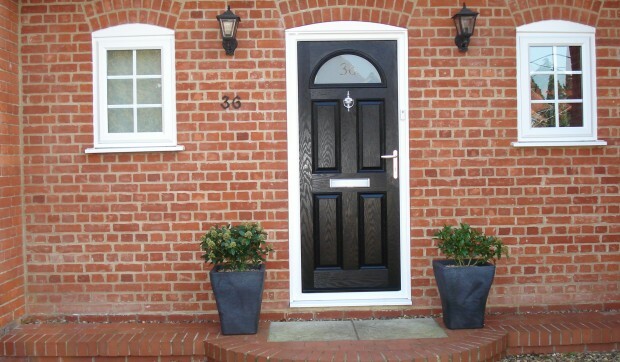 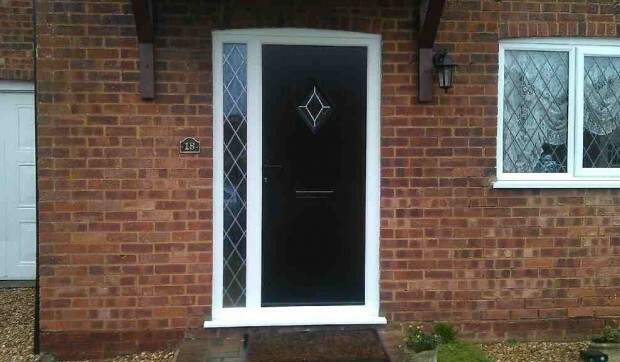 Our composite doors are made from a durable compression moulded GRP slab, it is so well made it has been tested to PAS 023/024 standards for enhanced security. 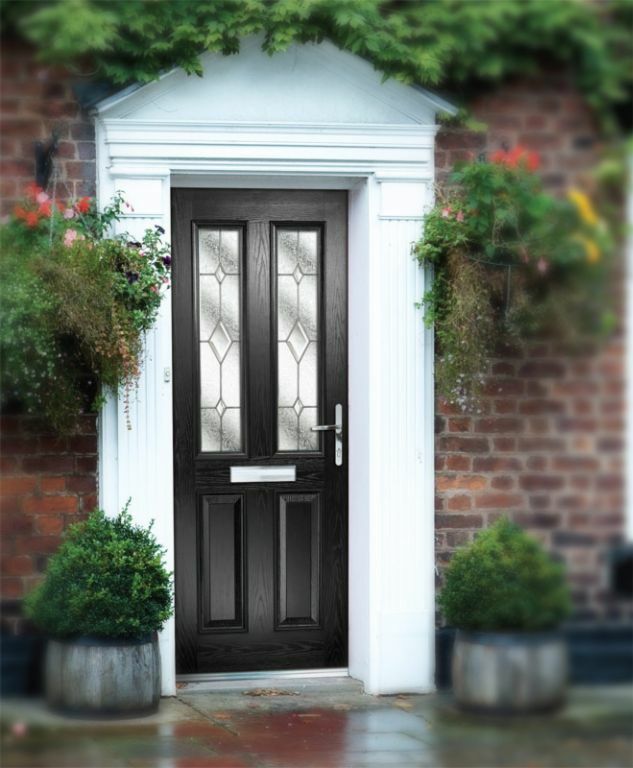 Our standard composite door comes with the latest high security Multi-point locking systems, anti-bump, anti-snap, anti-pick key cylinder from Yale. 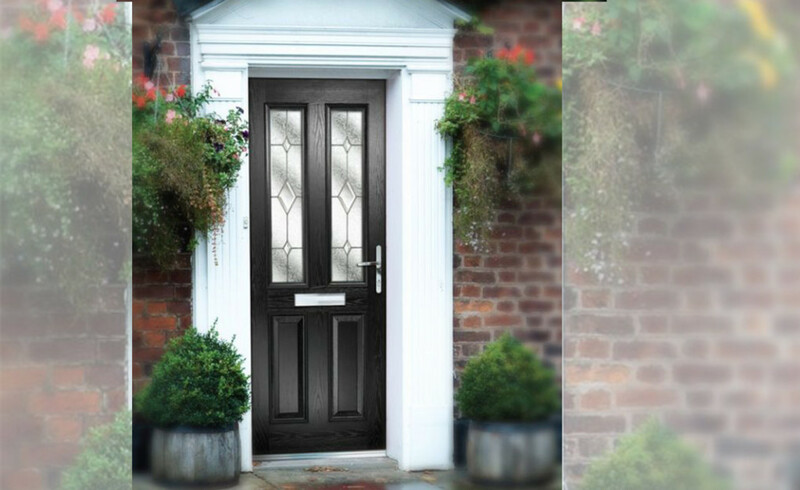 We don’t increase the price with lots of little extras, it has even been awarded the Secured by Design stamp of approval by the Official Police Security Initiative. 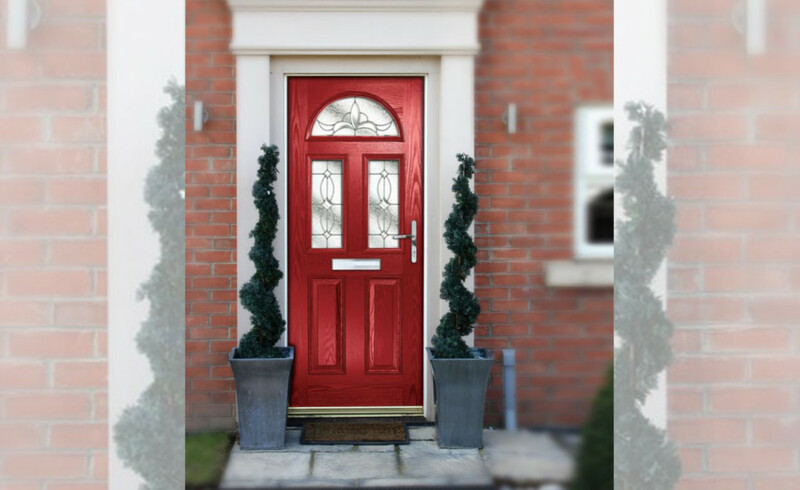 Whatever you want in a composite door we can accommodate – with more than 7 colours, 17 glazing options and 22 glass ranges the number of different combinations are well over 2,500. 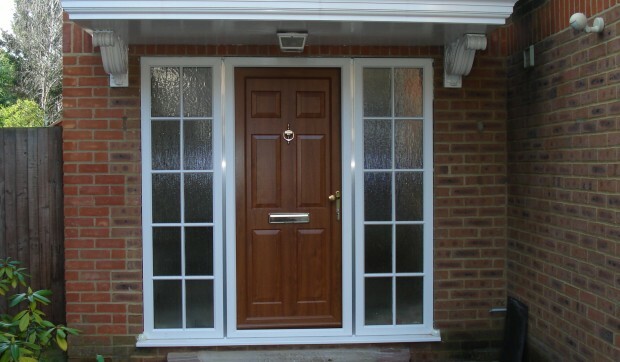 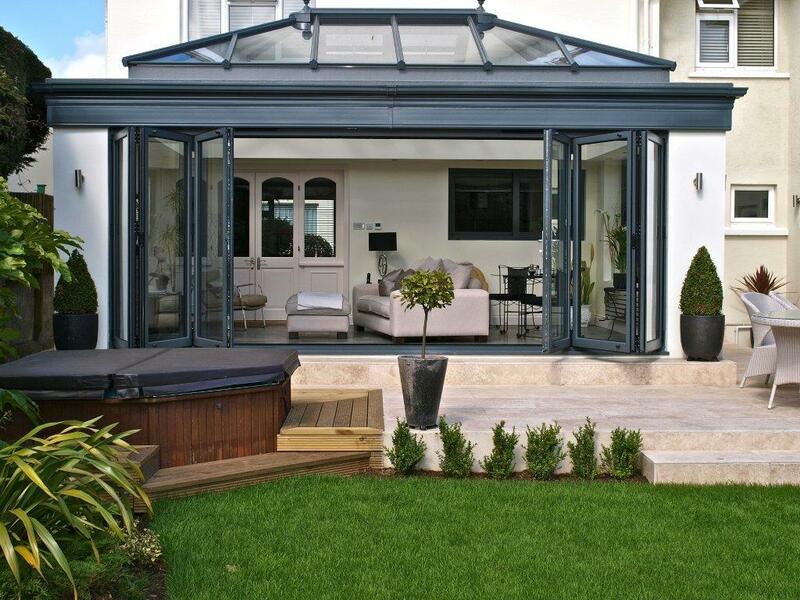 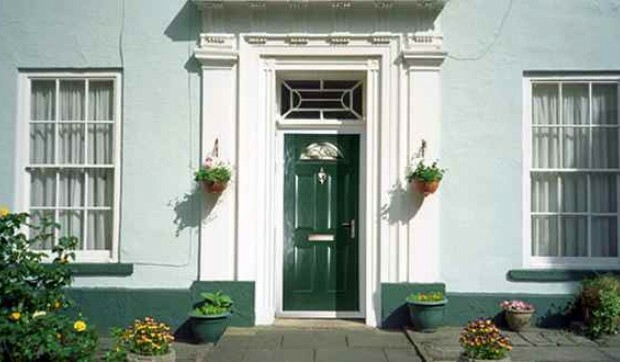 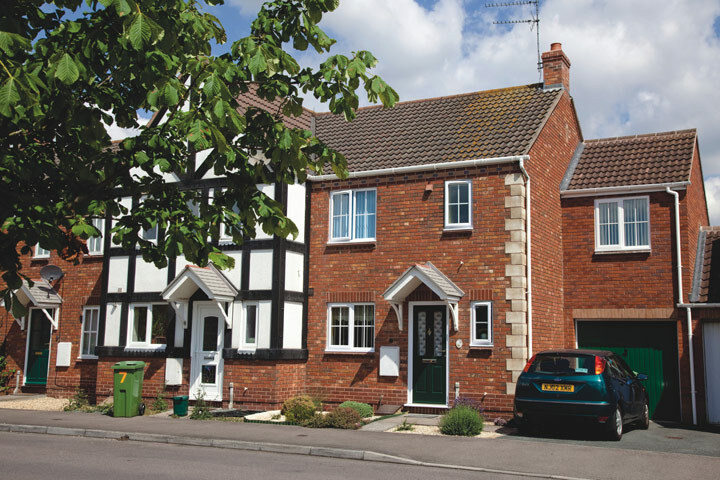 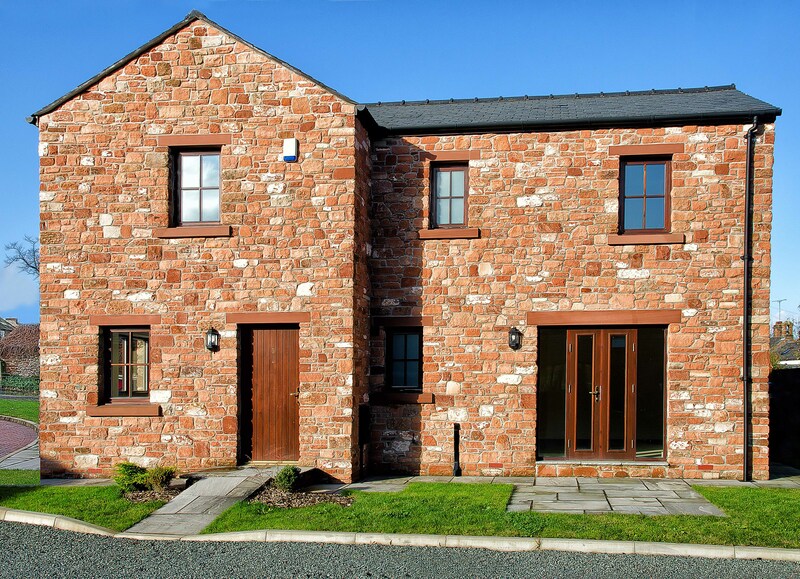 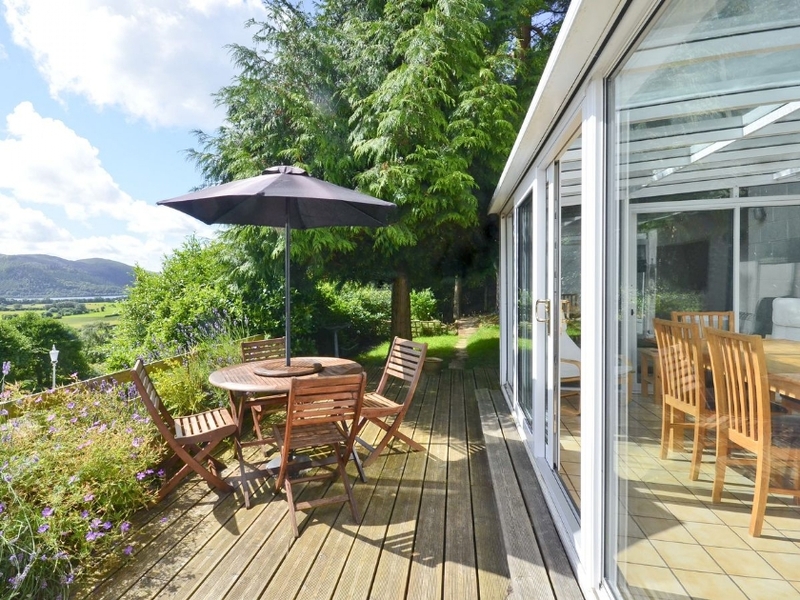 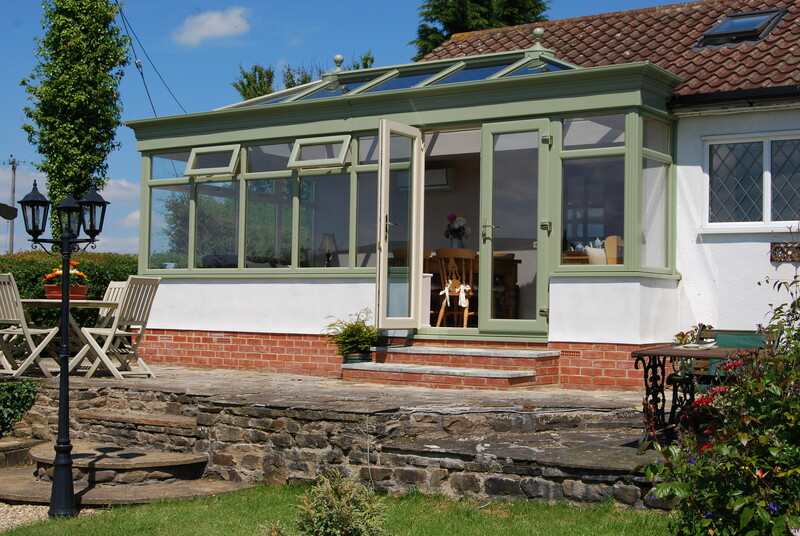 So you can get a secure door which looks great; but what about thermal efficiency? 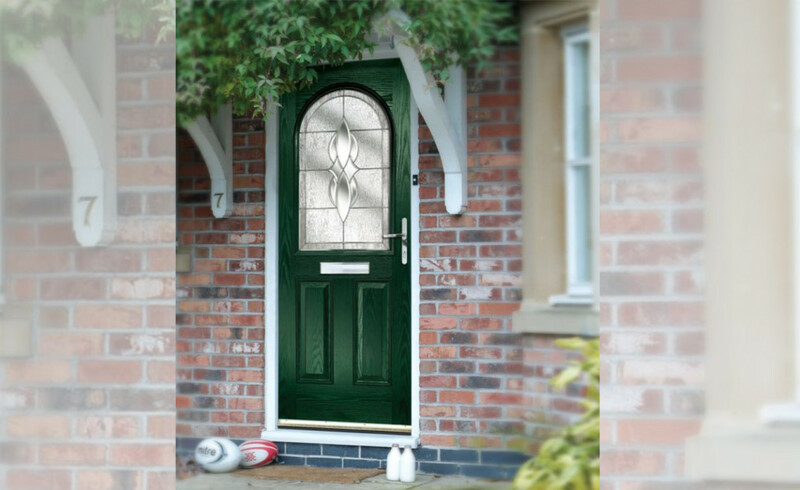 Well our doors have a solid polyurethane core which is specifically designed to keep you warmer on those cold winter nights and is also very hard wearing.